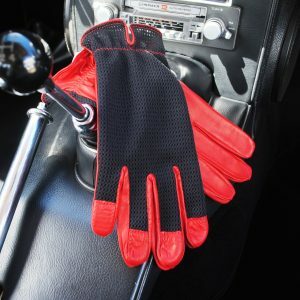 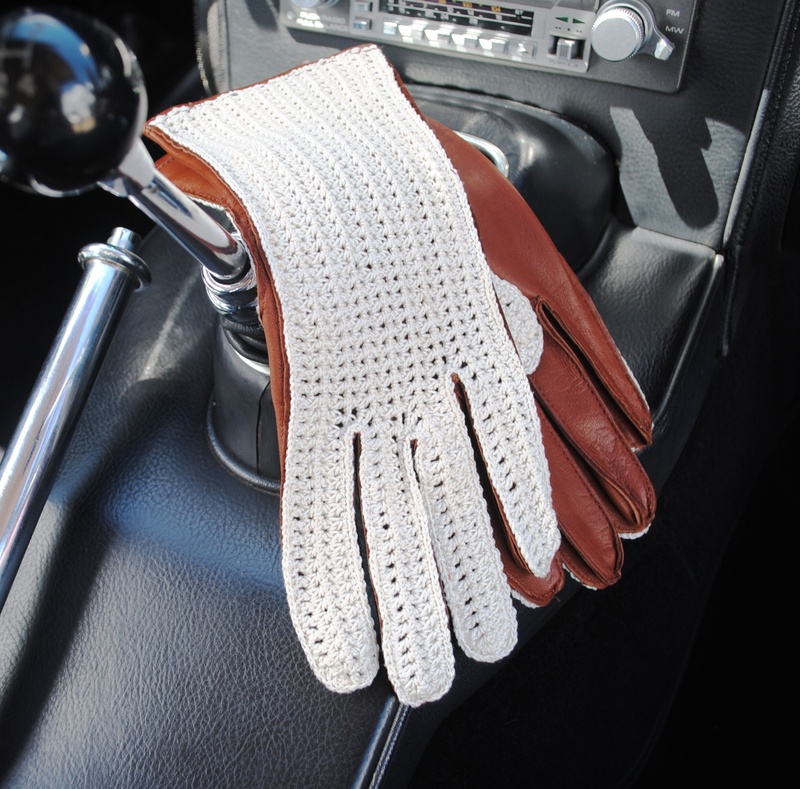 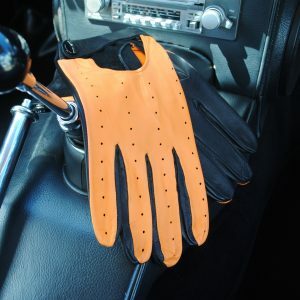 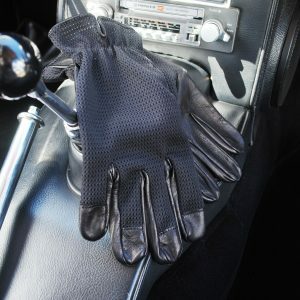 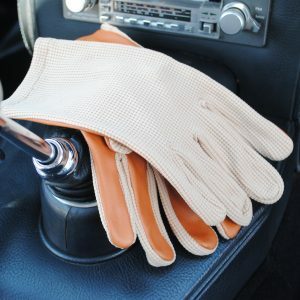 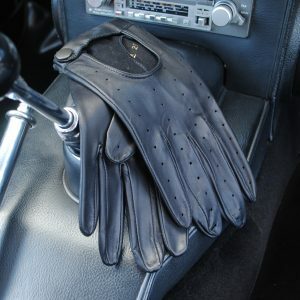 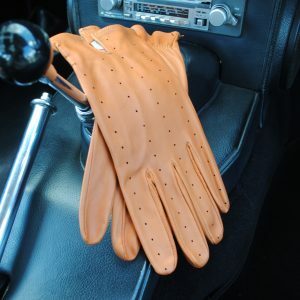 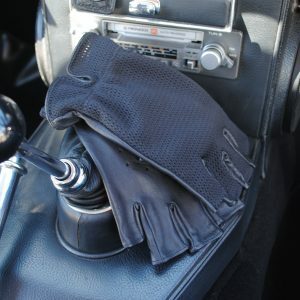 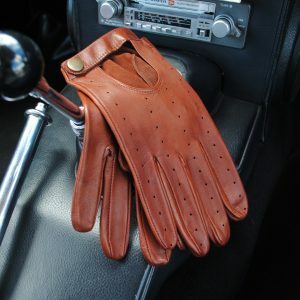 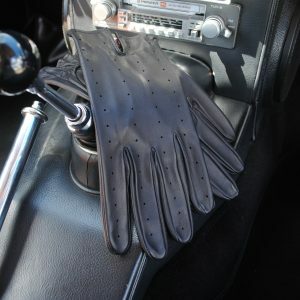 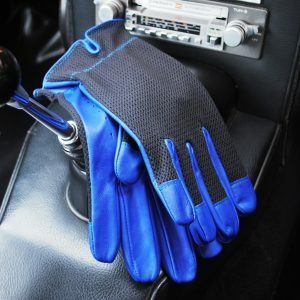 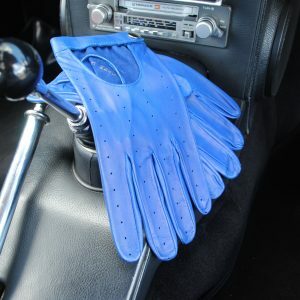 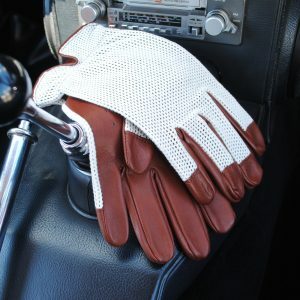 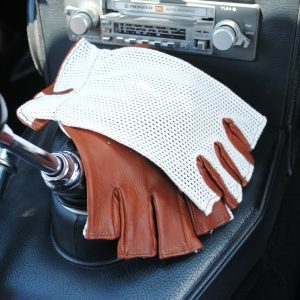 These driving gloves are a beautiful example of the classic English string back. 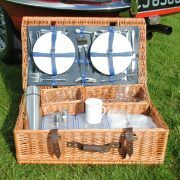 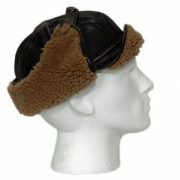 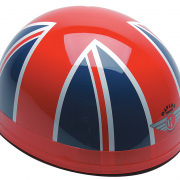 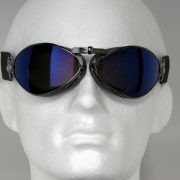 Being made from the finest quality materials they are designed for maximum comfort and durability. 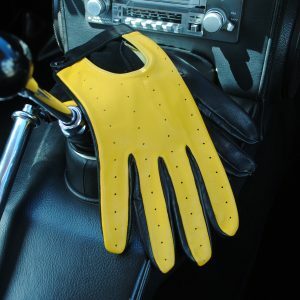 They will literally last a lifetime.